Heat and cold therapy actually stimulates your body’s own healing force. Be sure that the temperature of heat therapy is not too hot for your skin. For cold therapy you should apply a bag of ice wrapped in a towel. Be careful if you are pregnant, consult a doctor in that case. 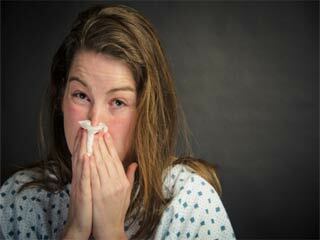 The simplest and the least expensive of methods for arthritis are the hot and cold treatments. There are many forms of this therapy, one need to see what suits the best in order to get relief from pain. We hear a lot of people mention it to us that the hot and cold therapy apparently works to relieve pain, and hence it could be great even for arthritis. Many doctors recommend both heat and cold treatments for reducing inflammation and to ease the pain and stiffness caused by arthritis. At first you may hesitate and even go wrong in the method, but at the end of it when you have got it right, you will get good benefits from it. 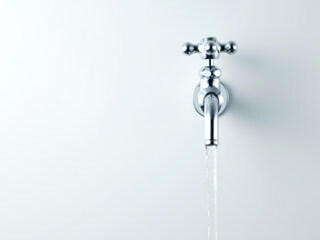 So, consult your doctor and find the right combination of hot and cold therapy in order to relieve your arthritis pain. Here is a look at the treatment. The heat and cold therapy actually stimulates your body’s own healing force, like the heat can dilate the blood vessels and stimulates circulation; this reduces spasms of your muscles. Furthermore, heat can alter the sensation of pain that you are experience. A person suffering from blood circulation can use either dry heat or moist heat; dry heat as in heating pads and moist heat as in warm baths heated moist clothes. The cold therapy on the other hand can constrict the blood vessels in your body, but it could feel uncomfortable at the start and finally can numb your pain. When using moist therapy you should make sure that the temperature is not too hot, or else you will burn your skin. 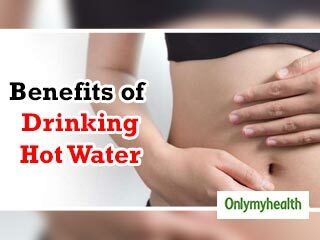 For this reason you should settle on a temperature which you are comfortable with, whether it is when bathing, using a hot water bottle or at the spa. The moist heat application should be applied for 15 minutes before you exercise, if you exercise that is. Then once again after exercise, use it. Otherwise, moist heat can be used at any time to get rid of pain. When using cold therapy, you should apply a bag of ice wrapped in a towel, or otherwise you can also use a gel filled cold pack after purchasing it from a drugstore. Place it on the painful area for ten minutes and you will get relieved from pain. You can otherwise also wrap a towel around a bag of frozen vegetables and place it on the joints for joint pain relief. Your body will feel comfort. People with arthritis often find much relief from pain and stiffness with hot baths and spas and the moist heat can increase muscle relaxation and boost blood supply in the body, at the site of pain. But a pregnant person should avoid hot tubs and spas if she has high blood pressure or heart disease. 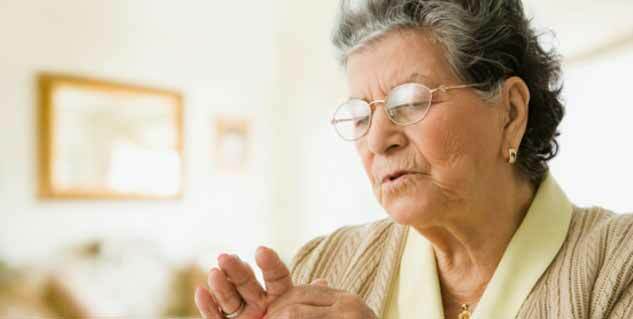 Read more articles on Understand Arthritis. 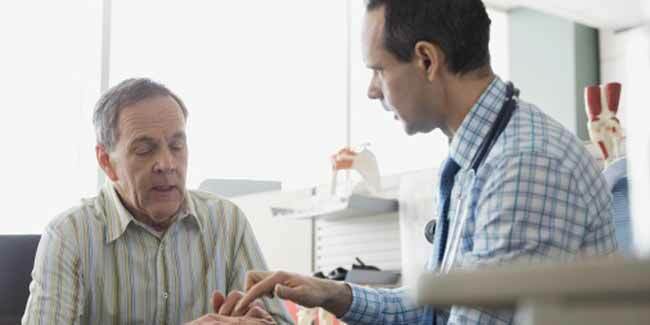 What are the treatment for arthritis?